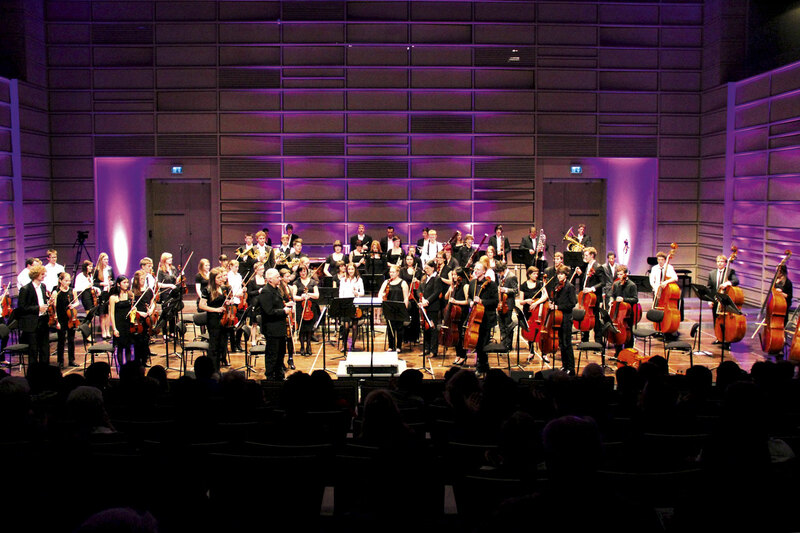 The TRIFOLION – Centre Culturel, Touristique et de Congres Echternach – is a concert and congress hall in the East of the Grand Duchy of Luxembourg, directly located at the German-Luxembourgian border in Echternach/Luxembourg. It started its activity in April 2008, allying a cultural offer and the classical conference business with the tourism activity of the region. 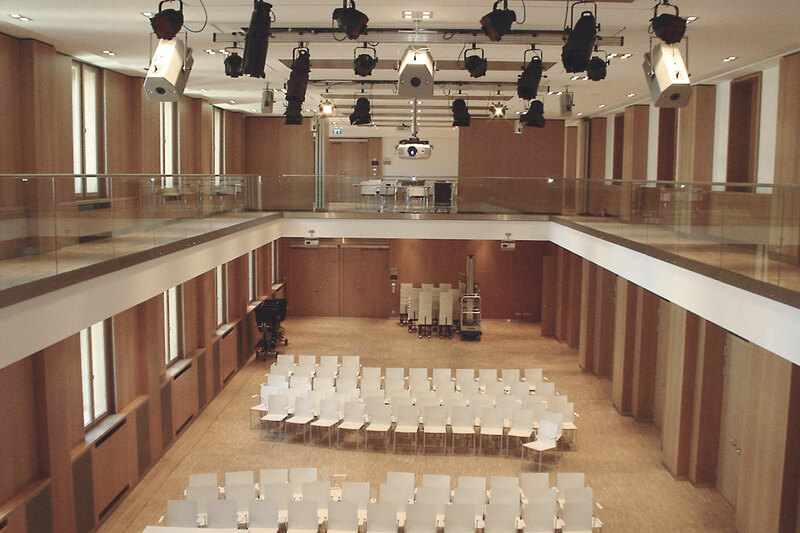 Several rooms and halls are available for cultural and congress events: Among others one big concert hall, the Atrium, one small concert hall, the Agora and several conference rooms. The Atrium has a maximum capacity of 700 persons, and it is equipped with a stair elevating platform and with a special acoustic design. Also the Foyer and the Forum are available for receptions and exhibitions. The program includes several genres: from comedy and cabaret to pop and classical children’s events. Well-known artists were among others Kaya Yanar, Ingolf Lück and Jemp Schuster, a well-known Luxembourg cabaret artist. Exhibitions are taking place in the Foyer, for example about the concentration camp Ravensbrück. Especially for regional associations TRIFOLION is offering a platform for their projects. Congresses and conferences can be accompanied by a touristic or cultural framework program. The Multimedia Summer Academy is a periodical event, a block course for continuing education for junior journalists in the field of online journalism. The TRIFOLION is one of the places of activity of the European Union Baroque Orchestra (EUBO). 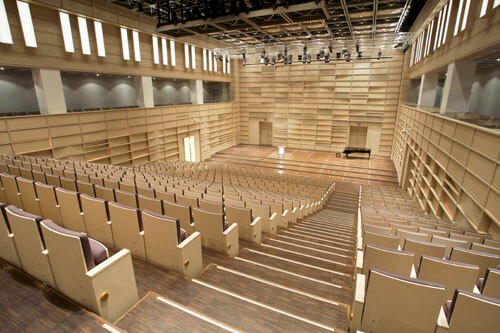 Rehearsals for the different tour programs and also several concerts of the orchestra are taking place here. Besides high-class classical and jazz events, the TRIFOLION is also a venue for the music festival of Echternach. The regional music school and the Echternach music association are also integrated in the cultural center.